A dazzling, confident smile can be one of your most valuable assets and an imperfect one can be a lifelong liability. 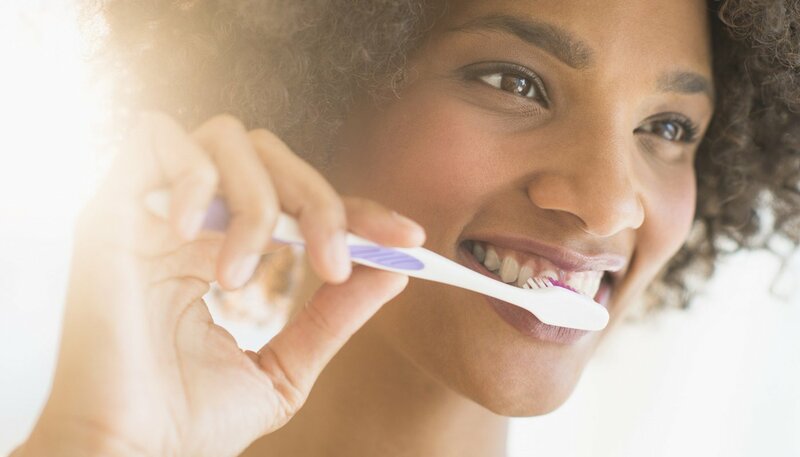 Luckily, there are several options for restoring the luster of a smile that has been compromised by disease, accidents, or genetics. The loss of a tooth can be both painful and embarrassing, but it doesn’t have to be a permanent problem. A replacement tooth known as a dental implant can be placed into the jaw to repair the smile and boost confidence. 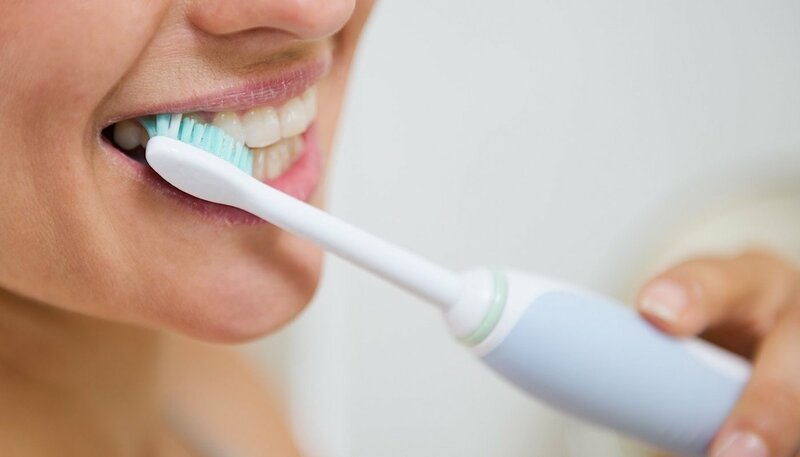 Carolan Family Dentistry in Port Huron, Michigan, practices a full scope of general and cosmetic dentistry with expertise ranging from porcelain veneers and dental implants to crowns and bridges. We are now able to service a wide variety of so-called permanent cosmetic dental problems, and can literally redesign your smile. General and cosmetic dentistry can give you a smile you’re happy to show off. Modern cosmetic dentistry techniques make it easier than ever for you to have a bright, even smile. 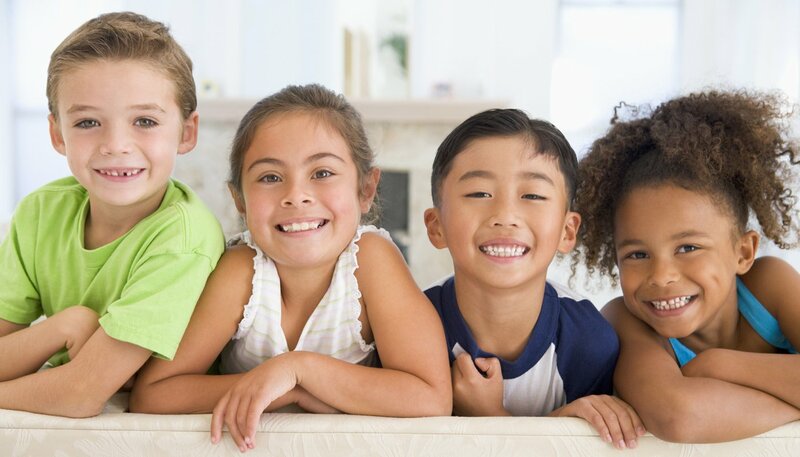 Family Dentistry is a humanistic environment, characterized by respect, tolerance, understanding, and concern for all patients, students, staff, and faculty. 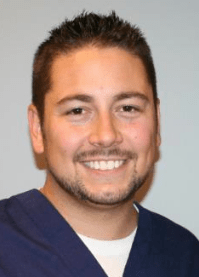 Dr. Andrew Carolan was born and raised in Port Huron, Michigan where he graduated from Port Huron Northern High School. After graduation, Dr. Carolan went on to attend the University of Michigan where he obtained his Bachelor of Science degree. Upon completion of his undergrad, he attended the University of Detroit Mercy School of Dentistry and earned his D.D.S. In 2011, Dr. Carolan began practicing at Carolan Family Dentistry in his hometown of Port Huron, alongside his father, Dr. Kevin Carolan. Dr. Carolan is currently a member of the Thumb District Dental Association, Michigan Dental Association and the American Dental Association. Dr. Carolan is married to his wife, Jennifer, who is a teacher at Port Huron Northern, the high school they both attended. When he’s not at the office caring for patients, Dr. Carolan likes to participate in his favorite hobby, fishing. Dr. Kevin Carolan was raised in Port Huron, Michigan where he graduated from Port Huron Northern High School and St. Clair County Community College. He completed his Bachelor of Science degree at the University of Wisconsin-Parkside, near Kenosha, Wisconsin. Dr. Carolan went on to the University of Detroit-Mercy School of Dentistry for his D.D.S degree in 1980. After attending college, Dr. Carolan returned to his hometown of Port Huron, Michigan to practice dentistry. In February of 1981, he opened up his own dental office where he continues to practice today. 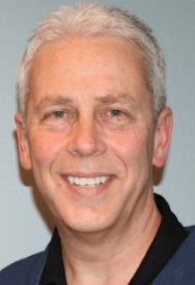 Dr. Carolan has been a continuous and long term member of the Thumb District Dental Society, Michigan Dental Association and the American Dental Association. He is married to his wife Michelle, with whom they have three children – one daughter and two sons. In 2011 his son, Andrew, joined him in his dental practice after also graduating from the University of Detroit-Mercy School of Dentistry. Don’t take my words, take theirs. I've been a patient I Dr. Carolan's for over 5 years now. He's a great dentist, with a fantastic staff. They're patient with me, even though I have anxiety when visiting the dentist. Also, unlike other dentists I've seen in the past they don't try and talk you into unnecessary procedures. Dr. Carolan is gentle as well. The prices are fair. I drive from Downtown Detroit to come here. I love Carolan Family Dentistry! 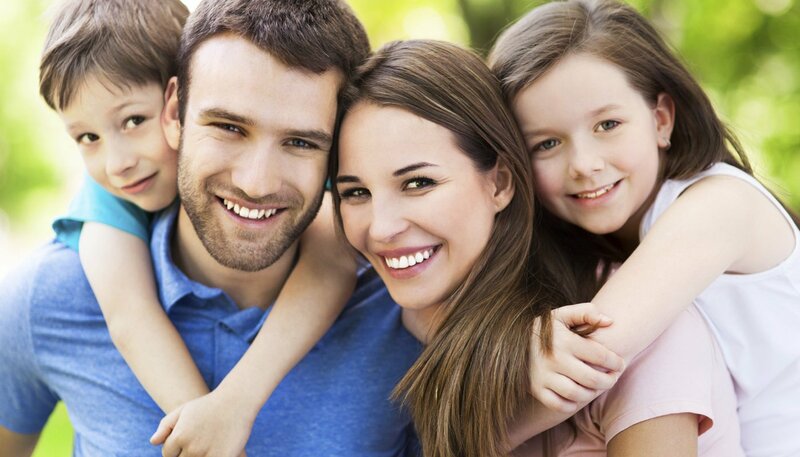 Our family has been going to Carolan Family Dentistry for more than 30 years. They have a wonderful, caring staff! Great staff and Amazing with children.